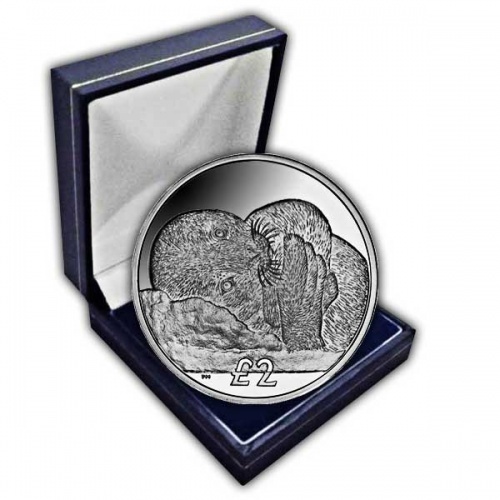 The South Georgia and South Sandwich Islands 2013 Weddell Seal Pup Coin, in Proof Silver by Pobjoy Mint is a stunning new coin which depicts a delightful Weddell Seal puppy. The Weddell Seal is native to Antarctica and is the southern most of the world’s mammal in habitants. This species was uncovered and named in the 1820s during expeditions led by James Weddell, the British sealing captain. The Weddell Seal is exceptional for its capability to make it through the brutal Antarctic winter seasons where they invest most of their time in the water to stay clear of snowstorms with just their heads jabbing through breathing openings in the ice. They are very accommodating and peaceful mammals and could be approached with ease. 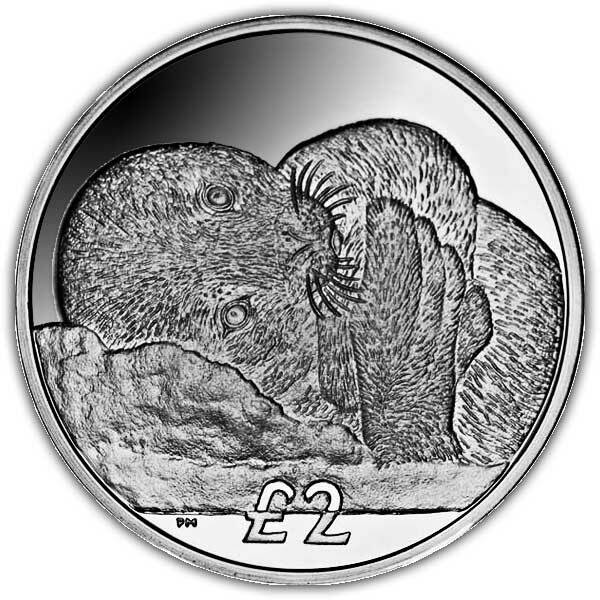 The coin itself features a young Weddell Seal pup who are enjoyed for their charming, cat-like whiskered faces and adorable demeanour. The youthful seals have a grey coat for the first 3-4 weeks which later on turns darker. When birthed the puppies are around half the length of their mother and weigh 25 to 30 kgs. Nonetheless these pups gain around 2 kilograms daily so grow really rapidly. 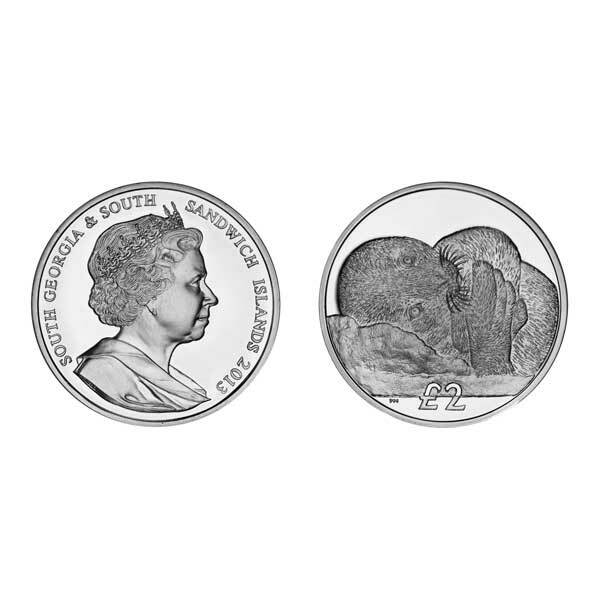 The obverse of the coin depicts an effigy of Her Majesty Queen Elizabeth II by Ian Rank-Broadley FRBS and is readily available in Cupro Nickel and Proof Sterling Silver. Each Silver coin has been struck four times to create the exceptional Pobjoy Proof finish.